And while the festive season should undoubtedly be celebrated, it does tend to affect your body and skin in some way or another. Lymphatic drainage is the base of any detox treatment. Whether it’s a facial or a massage, when a detoxifying spa treatment is performed, it is usually all related to your body’s lymphatic drainage system. What is your lymphatic drainage system you may ask? In layman’s terms, it is the system which your body uses to cleanse itself from toxins and impurities by making use of your lymph nodes.These nodes are located at various places in your body. These massages can often be combined with hot stone massages, as the warmth of the stones will help to activate the system. Give your skin a head start to 2019 by investing in a deep cleansing, purifying facial. After the festive season and all it entails (hello, sun exposure!) it’s only natural that your skin can do with some purification. Visiting a spa and being treated by a trained spa therapist will be your best bet in this case. They will also be able to give you advice on how to care for your skin post facial, so that you can retain that glow all summer long. 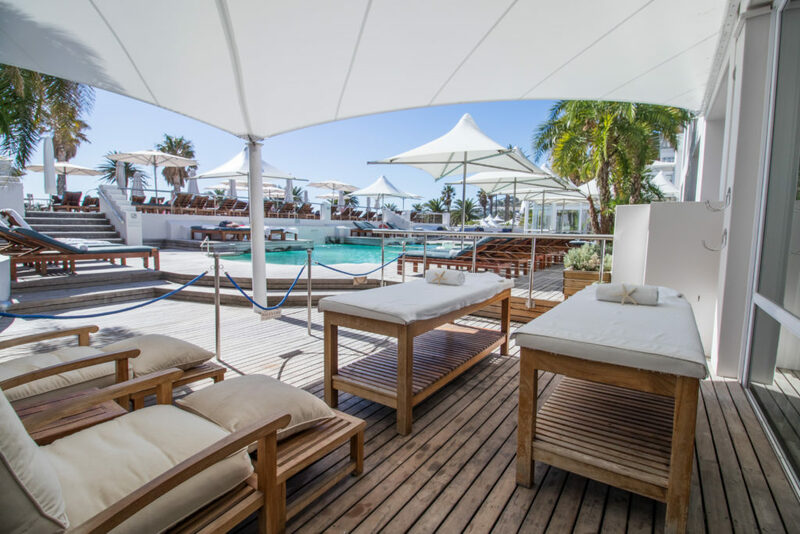 If you’re feeling all fired up and ready for a detox, you can book an appointment at the gorgeous and oh-so luxe Mint Wellness Spa at either The Bay Hotel or Camps Bay Retreat in Camps Bay.